Afe Babalola University Cut Off Mark for 2017/2018 academic session is now out. Afe Babalola University candidates as well as potential students are expected to go through this notification. Before we proceed, kindly note that there is a clear difference between Afe Babalola University JAMB cut off mark and Afe Babalola University post UTME cut mark. Although, Afe Babalola University post UTME cut off point doesn't really matter anymore since the scrap of post UTME. 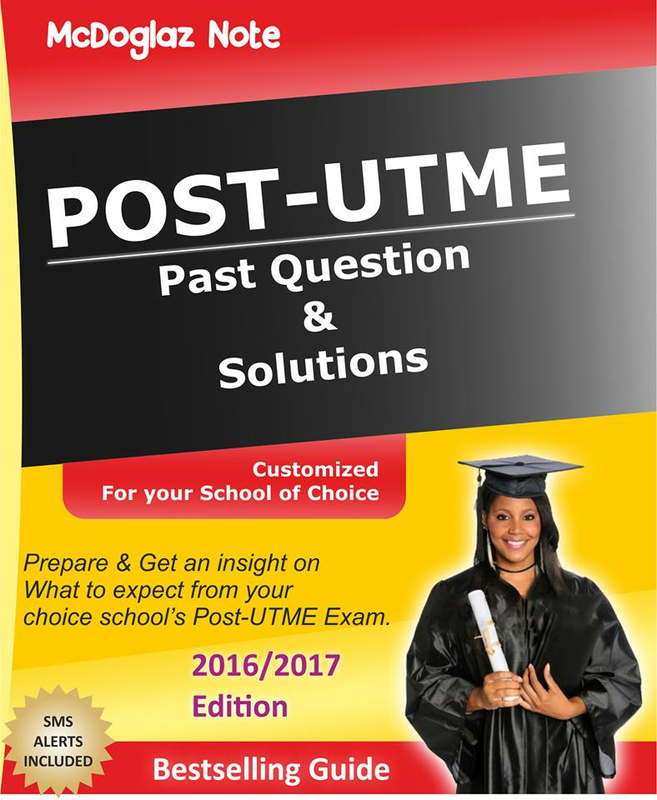 However, you will be on the safer side if you prepare for post JAMB examination in case the school insist on conducting any post examination. What is the Afe Babalola University JAMB cut off mark 2017? Well to help the candidates with such deli ma, we have decided to reveal the Afe Babalola University cut off mark 2017 so that anyone who does not meet up with the specified cut off point will make hay while the sun shines. Judging from our experience last year during the 2016/2017 academic session admission, we found out that some candidates who purchased Afe Babalola University post UTME where screened out on the exam day because their jamb results was not up-to the required mark. So, to prevent that in time this notice will help such candidates look for alternative university and buy jamb change of institution form while the form is still on sale. The cut off point for Afe Babalola University for 2017/2018 academic session is at least JAMB score of 120. 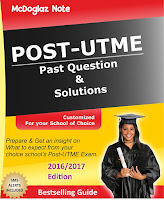 It is important that candidates who chose Afe Babalola University as their choice of institution but scored less than 120 should not buy the post UTME form. If the candidate intends to run for pre-degree programme, it will be wise for him/her to quit as there won’t be any room for such low mark and the post utme portal will automatically reject the students registration number. We have a well prepaid material for private universities in Nigeria. See details on how to get these material below. Want to pay Via Airtime Transfer? Send your email to 09034039101. 5 - 10 Minutes, check your email for the PDF copy of the past question and answers. The advantage of past questions can never be emphasized when it comes to exams. For crying not loud, you are planning to get admission into a private university which are usually heavily guarded to avoid any form of malpractice. Your best tool to succeeding in getting admission is this past questions and answer. For those who scored 120 and above in their JAMB 2017 result, you have to be on alert as the sale of the Afe Babalola University’s sales of admission form will commence soonest. This is to inform all candidates who participated in the admission screening exercise of Afe Bablola university, Ado Ekiti (ABUAD) that the admission list has been released.for those who their name are noy out yet and need assistance for their name to be out should contact us on 08128924539 to get assist.